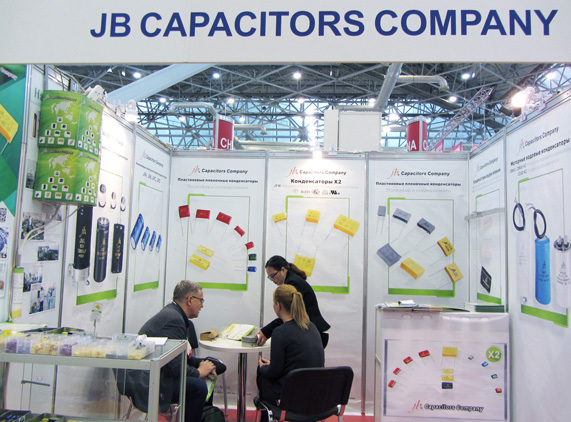 jb capacitors company have a successful exhibition at Moscow CHIPEXPO last week. 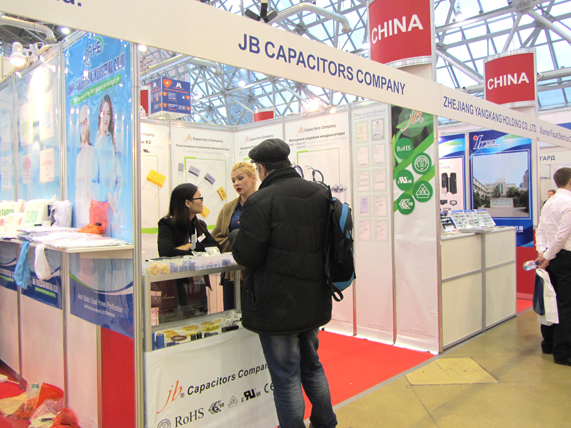 We receive many visits at the exhibition, customers are very interested in our samples. 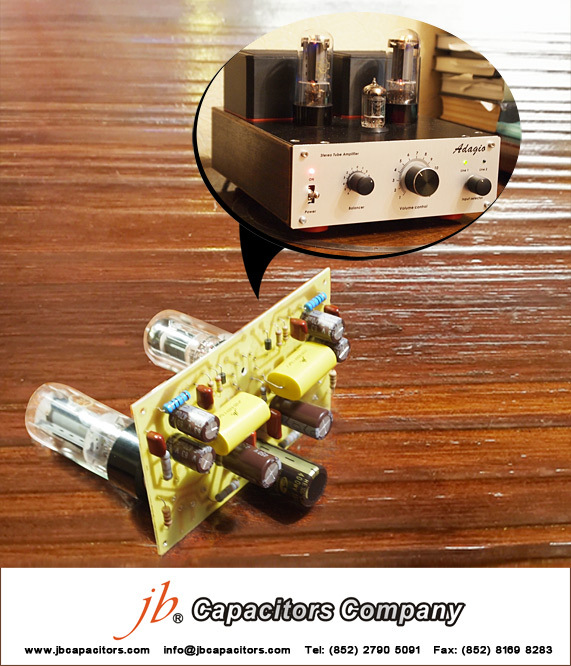 Catalogues and our special small gifts. 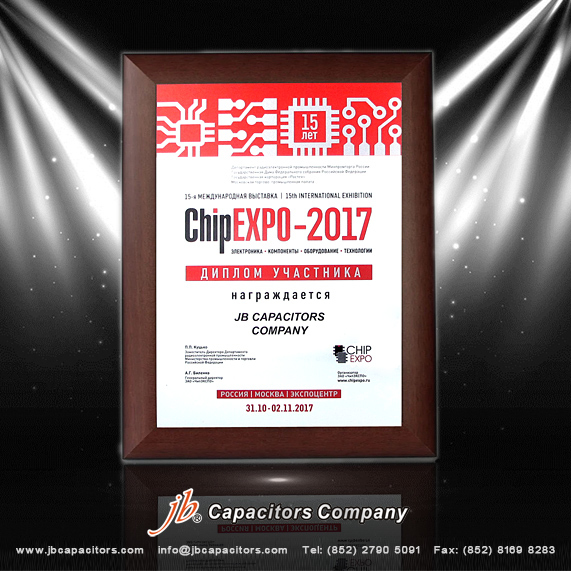 We are very glad to meet our customers face to face. 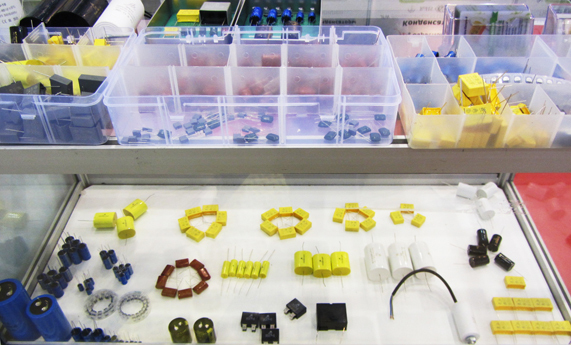 Wish we have more fruitful cooperation in future. 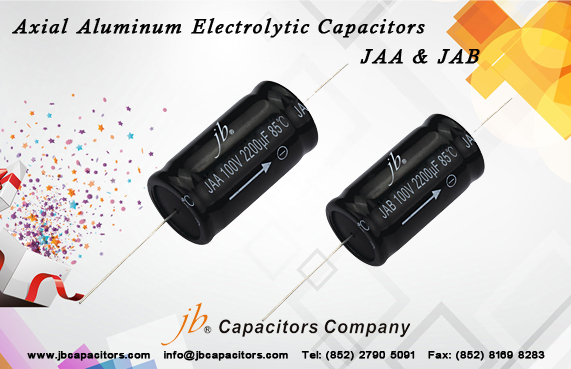 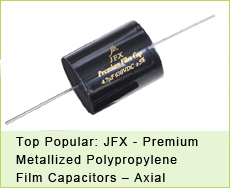 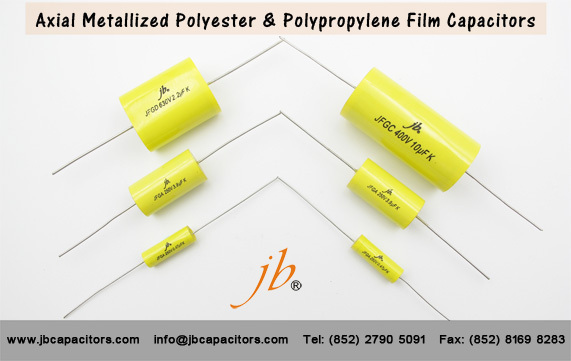 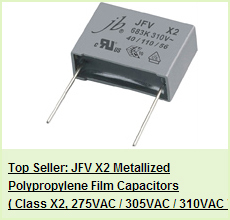 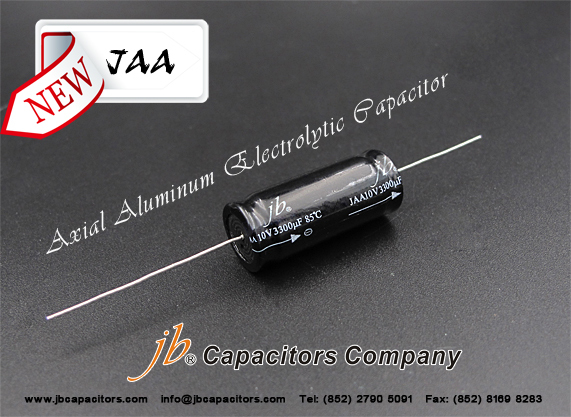 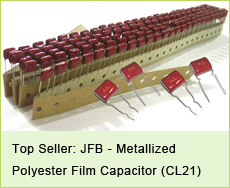 jb capacitors company will keep giving the fullest support for all our customers.